Arcteryx Deep Blue Bora 81 | Arc'teryx Men Online Sale! 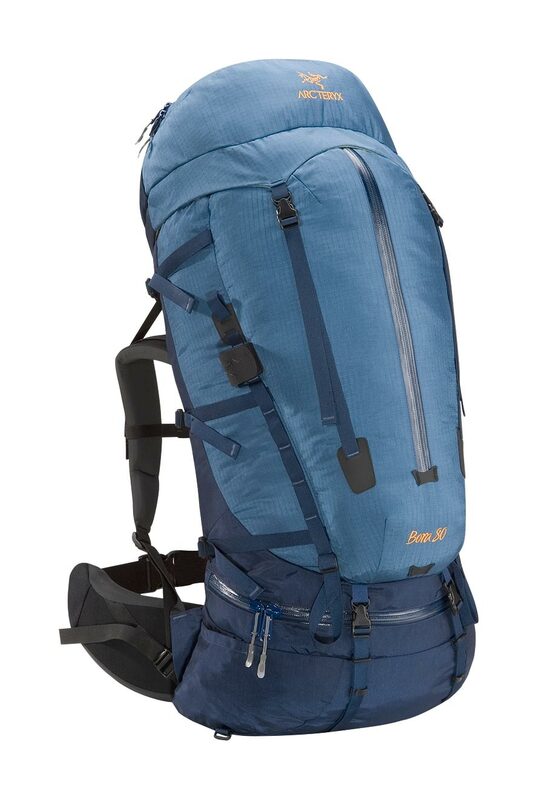 Supersized, robust and weather resistant backpack designed to comfortably handle expedition-sized loads. Trekking Trekking for a week or more calls for a serious pack. Our plush thermoformed hipbelts and shoulder straps are connected to our sturdy V-stay suspension system to comfortably handle expedition sized loads. This robust pack features WaterTight zippers, DWR coated fabrics, and a reinforced bottom to repel the elements.